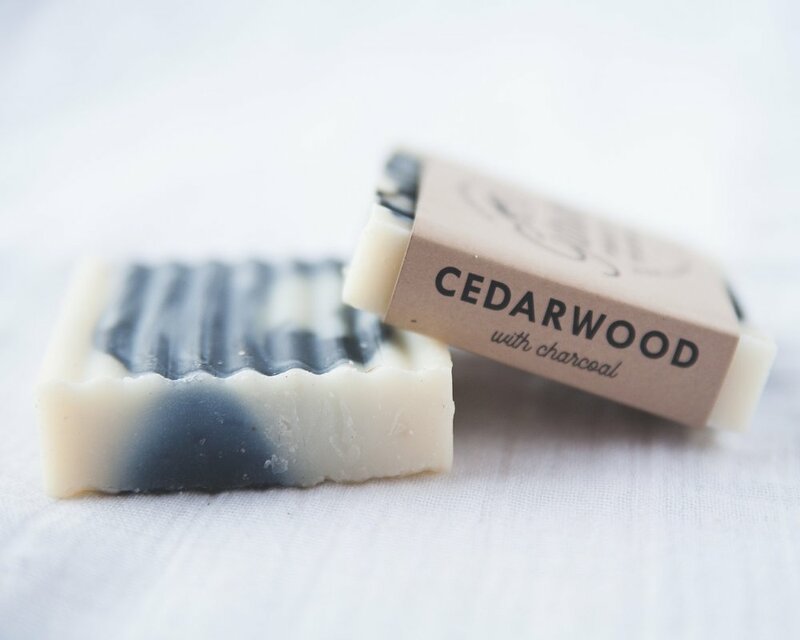 Cedarwood oil promotes clean healthy skin and evokes feelings of wellness and vitality. The added charcoal removes impurities and helps improve dry oily skin. 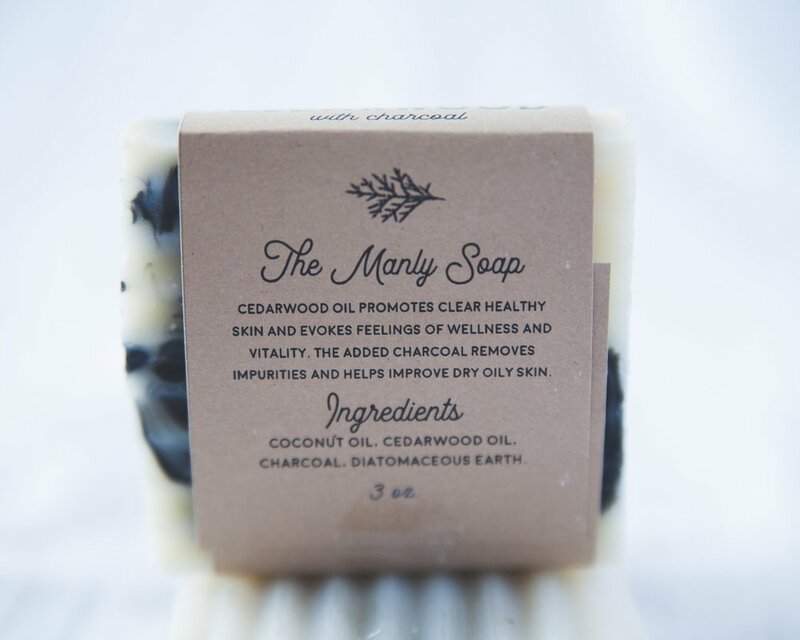 Coconut oil, Cedarwood oil, Charcoal.